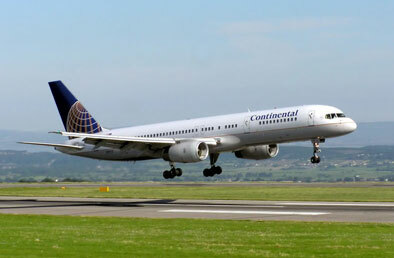 Continental Airlines is a U.S. airline carrier based in Houston, Texas and is the 4th largest airline in the entire United States of America in terms of total revenue passenger miles. With over 42,200 employees, Continental Airlines operates scheduled flight services to cities throughout the U.S., Canada, Latin America, Europe, and the Asia-Pacific region. It serves more than 3000 daily domestic and international flight departures.